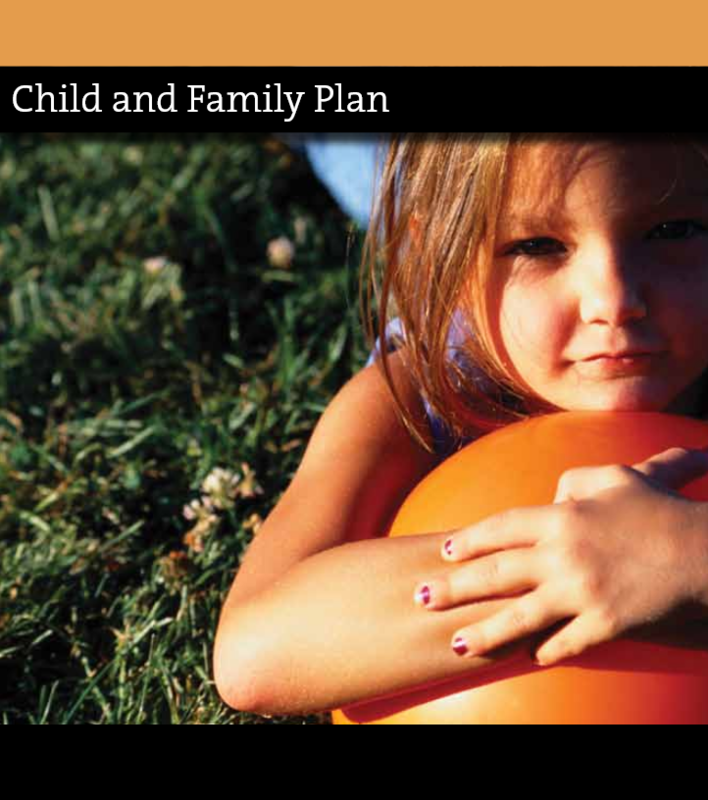 The 2010 Early Childhood Summit provided professional development to over 160 professionals about the evidence bases behind the Child and Family Plan and how to put the Plan into action. The day was divided into the four separate modules each with its own resources which are listed below. You can use the resources to recreate the professional development process used at the Summit. The modules are independent allowing you to select the module most relevant to your organization. 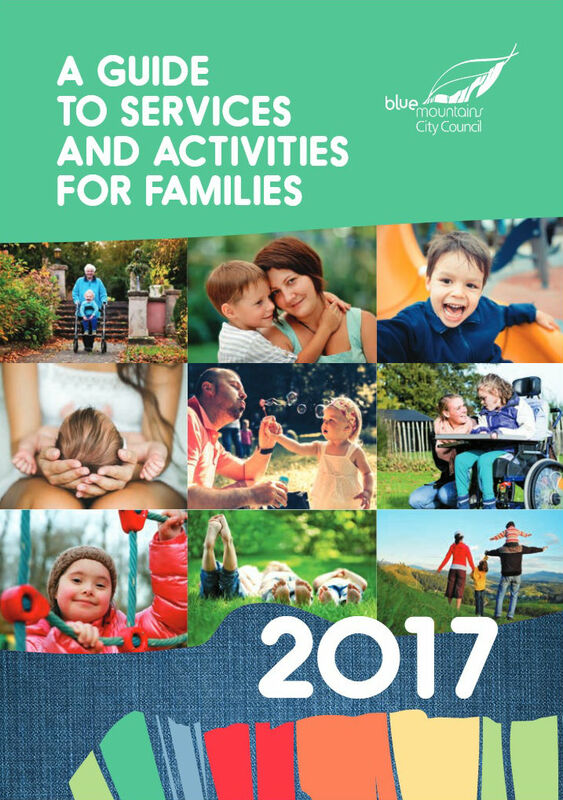 Alternatively you can use the downloads in the textbook to access the entire Summit Workbook, Summit Key-Notes and Child and Family Plan. To learn more about the Stronger Families Alliance, click here. Download the 2010 Early Childhood Summit’s complete workbook.